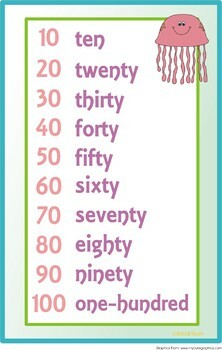 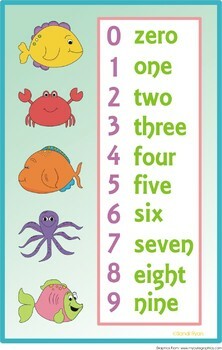 *These 4 number word chart posters are great for the elementary ocean themed classroom! 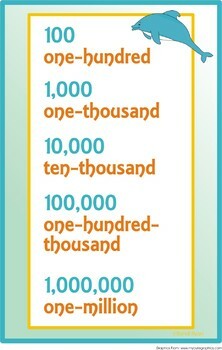 The posters display number words from one to one-million. 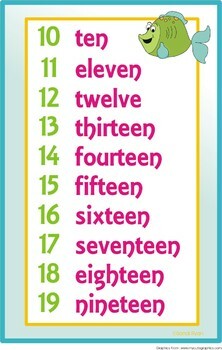 They should be printed on 11x17 paper.